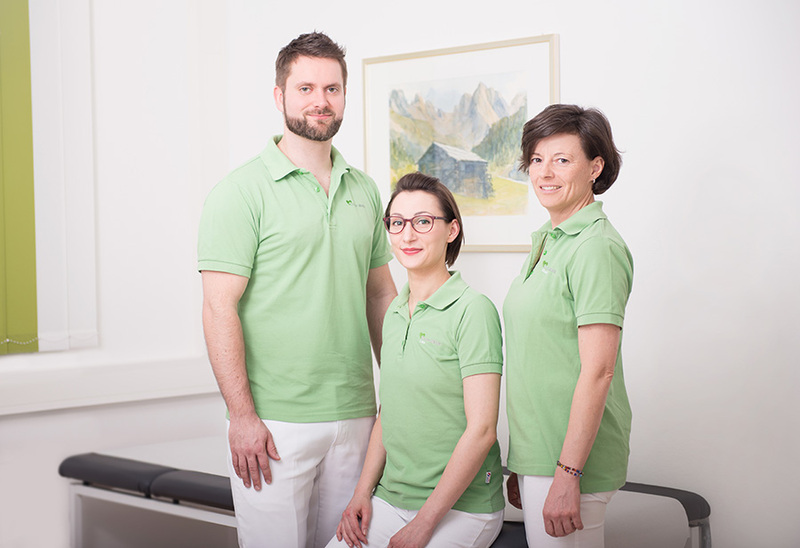 Since January 2015, I am responsible for the basic health care for the area of Maria Alm- Hinterthal. The spectrum of treatments includes everything from acute afflictions to chronic diseases. In case your current condition does not allow you to come to my practice, I also offer visits at home. in der Nähe des Ortszentrums.